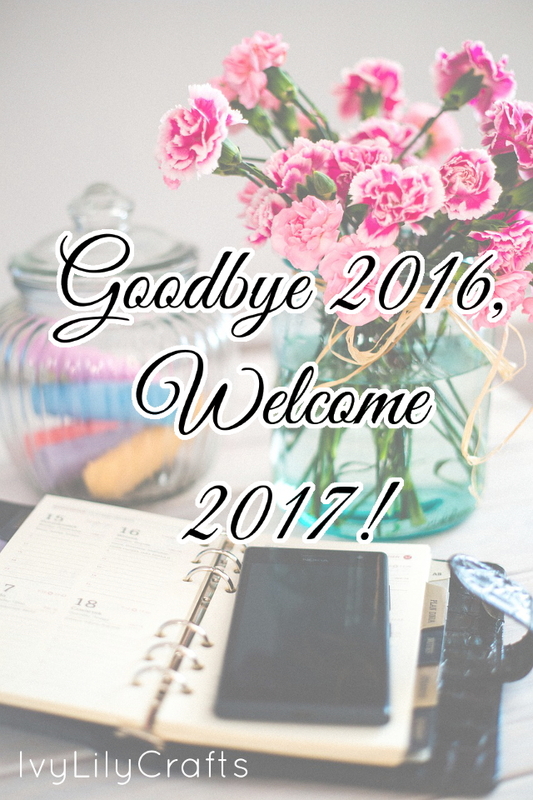 Goodbye 2016, hello 2017! I started a tradition of yearly recaps in this blog in 2013. So here it is: my 2016 blogging year in review. Read on for my experience in hosting a giveaway, how I use different social media channels, how I make my YouTube video views grow, how I make money with my blog and art, and my goals for 2017. 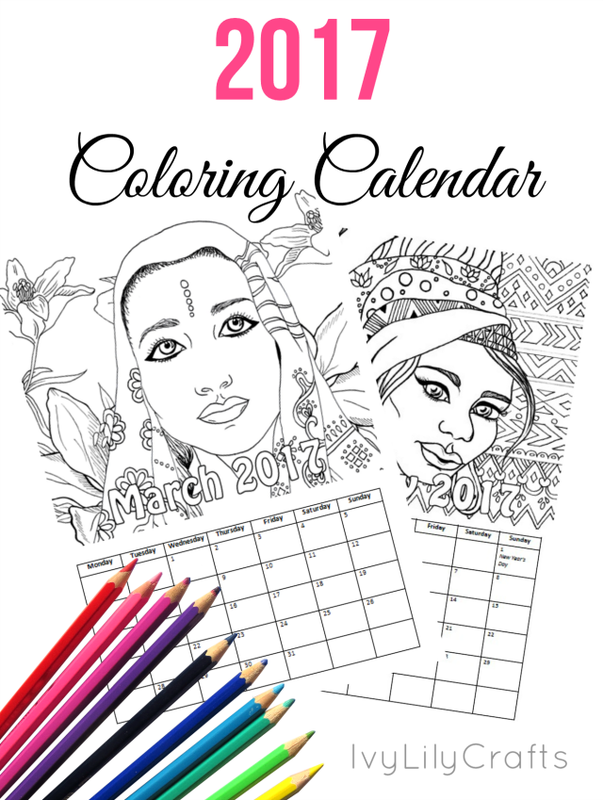 I made a coloring calendar for 2017! Ethnic portraits, fashion and jewellery with patterns and flowers in the background for adults and children to color. The images are the same as in the coloring books/pages already sold in my shop, but they're cropped and I added a few tribal and floral backgrounds. The name of the month is outlined and can be colored in, too. The calendar is an instant download printable so it would work well as a last minute Christmas present. You can check it out in my Etsy shop.